for personal and private use only. 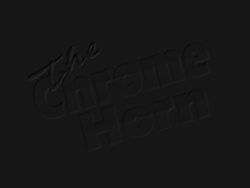 without express written consent of TheChromeHorn.com. JAlbum 6.5 © 2007 GeeLaw Motorsports/TheChromeHorn.com/Wolf Pack Ventures Inc.